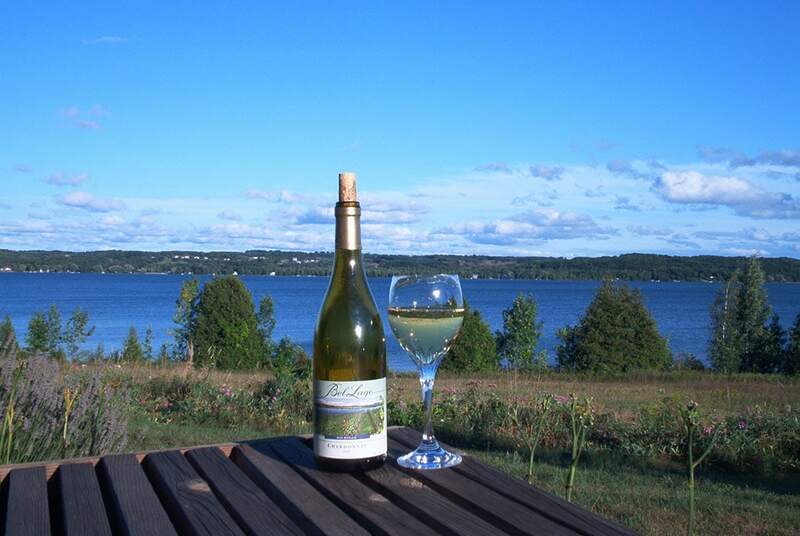 The lovely lake views of South Lake Leelanau inspired the name here; the family-owned produce carefully crafted European varietals. Wine and cider list here. Facebook here.